For all electronic cigarette Sydney newbies and vapers that want to switch from vape pens to sub-ohm vaping or even mechanical. Vape Safety is the biggest concern. Why do vape mods explode? Vape mod batteries have everything to do in this regard. For vape safety, we need to understand about sub-ohm vapingSub-ohm vaping may sound a little complicated at the first time when you do your research and may found that sub-ohm vaping is not safe. The first thing to vape safety is to familiar yourself with ohm law. This will stick with you until the end of your vaping life, and you will find this apply to every single vape devices. When the device increases power output the coil resistance drops, the coil needs to work extra hard to heat up the e liquid, putting some strain on the battery. With the lower resistance, higher wattage the demand for power is greater. Higher wattage means it faster to heat the juice, but lower resistance also strains the battery. It is important that you not exceed the recommended number. Sub-ohm vape using lower resistance to produce more vapour than other vape pens style. But nowadays, vaping industry has seen a big change in technology. Most of our vape starter kits comes with a regulated mods, which means that there is a safety chip inside that will trigger every time your vape batteries might short out and cause dangerous situations. With nowadays technologies, sub-ohm vape has become very popular and much safer. Sub-ohm vaping gives you much bigger cloud and better flavors. Mechanical mod: unregulated device, the vape battery connected directly to atomizer, no chip involved to regulate current. When you press the button, it completes a circuit lead the current run through the coil and burn up the e liquid. The power depends on how low the coils are built. When the vape battery is failed, it will undergo a process called Thermal Runaway. Thermal runaway is a cycle reaction in the battery is triggered, which increases the temperature of the battery. This then trigger the reaction further, increasing the temperature even more. 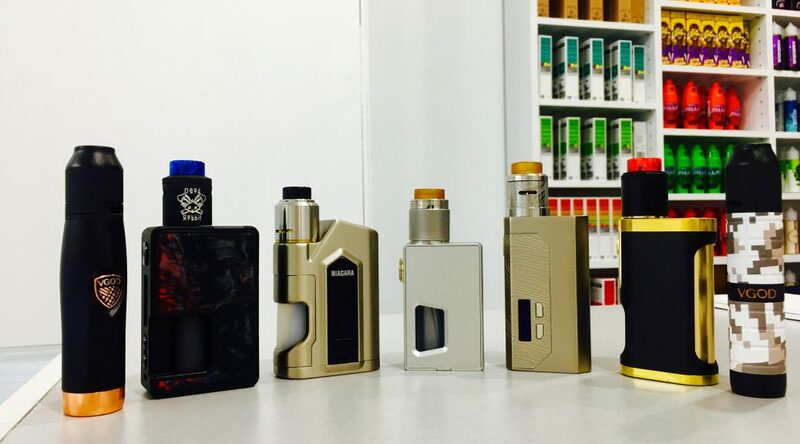 Many things can cause vape mods batteries to fail: coil resistance too low, excessive heat, overcharged battery and pressing the button too long. Vape mods batteries wrap damaged can caused a short. Always check for burn marks and rewrap battery if needed. 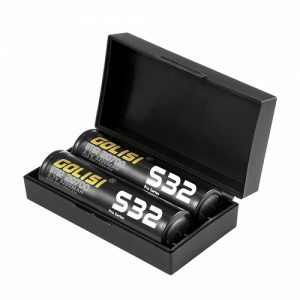 Use vape batteries case, keep your batteries protected from punctures or and keep them from any contact with metal that can cause a short. Do not over charge your vape batteries, not all chargers have over voltage protection. Never buy cheap vape batteries, invest in some good vape batteries for better flavours and safer.